Let Lines By Hines paint the way to add function, curb appeal and safety to your property. We handle properties of all shapes and sizes. 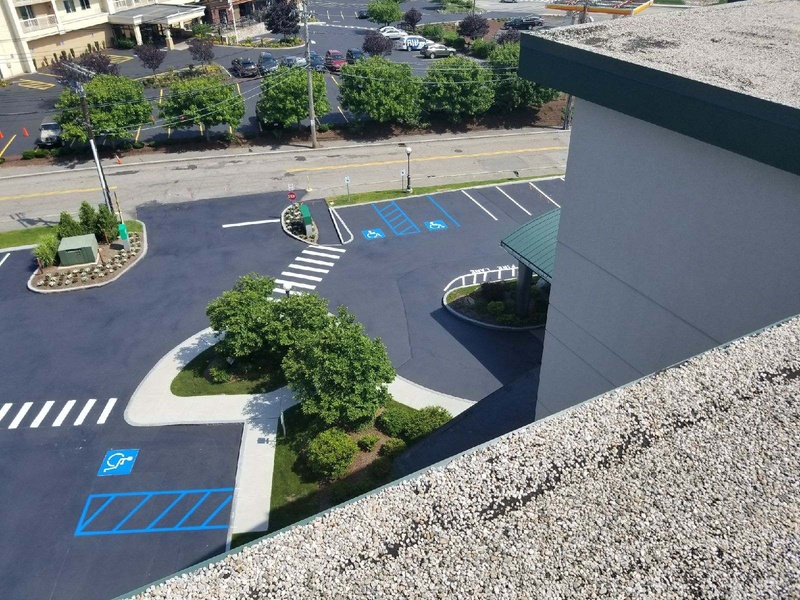 Our Professional Team can design a plan to suit the needs and conditions of the property as well as maintain and freshen up the existing pavement markings. Our Team reads engineered plans and lay- out and install according to specs. We comply with ADA Handicap Codes and the installation of Handicap/Van Accessible Signs. We also install Non-Skid Safety Crosswalks to ensure no slips and falls.